Is a College Degree Really Required to Do the Job? A college education is often seen as a path to future career success. 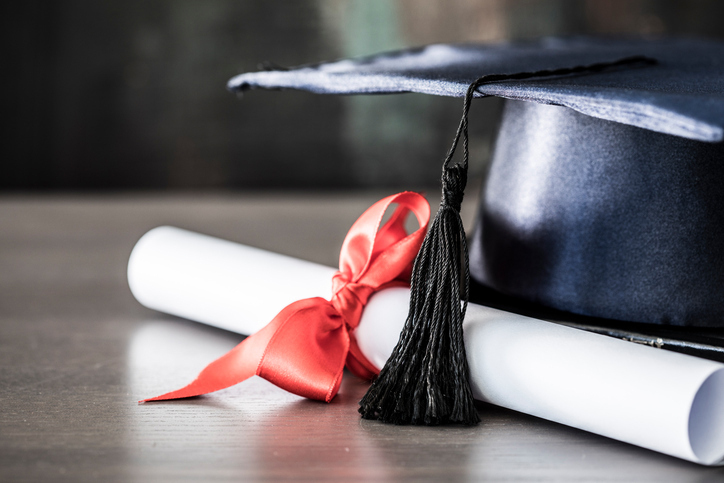 Parents begin nurturing and encouraging their children down the college degree path at very young ages—having a degree has long been a “badge of honor” for many students in K–12 settings. But, is it really a requirement to land a good job? Are College Degrees Really Necessary? Not necessarily. Only slightly over one-third of employment is in occupations that typically require postsecondary education, according to data from the U.S. Department of Labor’s Bureau of Labor Statistics. But, do these jobs really require a college degree to be performed well? In an article for TLNT (Talent Management and HR), DisruptHR interviewed Ryan Downey, director of recruitment and admissions at YearUp, a national training and development organization for urban youths. Downey notes that even though the economy as a whole is seeing historic levels of unemployment, there is an employment problem among younger Americans. This, says Downey, is often due to the credentials gap. The credentials gap should not be confused with the skills gap. The skills gap refers to a gap between an employee’s actual ablities and the needs of the job. The credentials gap is the gap between an employee’s documented qualifications and the actual requirements of the job. Downey notes that the labor market has seen an “upskilling of academic requirements,” where jobs that historically did not require a college degree now do require one. Downey concedes that this makes sense for some positions, but he also notes that a college degree often does little to instill recipients with assets like dependability, teamwork, and leadership. While a college degree has increasingly been seen as an essential requirement for certain positions, labor-hungry employers should stop to think about whether the position they are trying to fill truly requires a college degree or if it can be performed by an individual with sound skills, regardless of postsecondary education. The labor market is tight. Are you confident that you’re not missing out on a broader—well-qualified—labor pool because your academic credentials bar is too high?